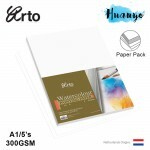 Acid-free Pigma ink will not feather or bleed, even through the thinnest paper. Pigma ink is derived from a single pigment to ensure color consistency. 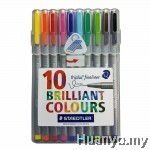 Fadeproof against sunlight or UV light. Size available in 0.2mm (005), 0.25mm (01), 0.3mm (02), 0.35mm (03), 0.4mm(04), 0.45mm (05), 0.5mm (08),1.0mm (1), 0.8-2.5mm (BR/Brush Pen). 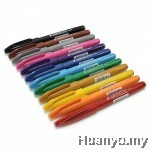 Enjoy practicality and performance in one little pen! 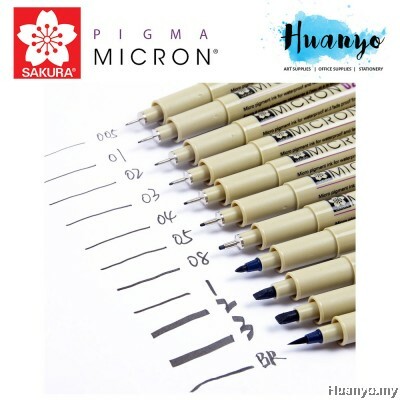 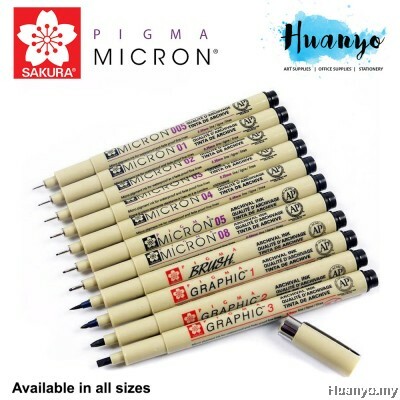 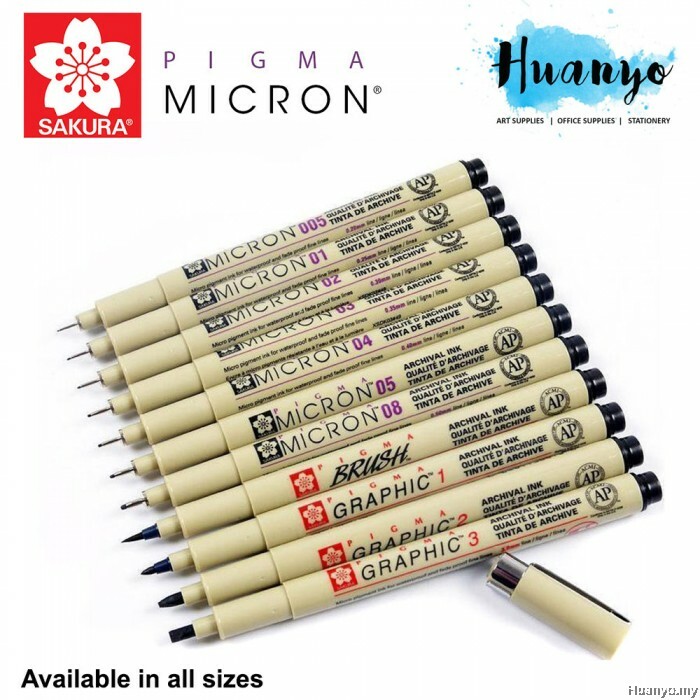 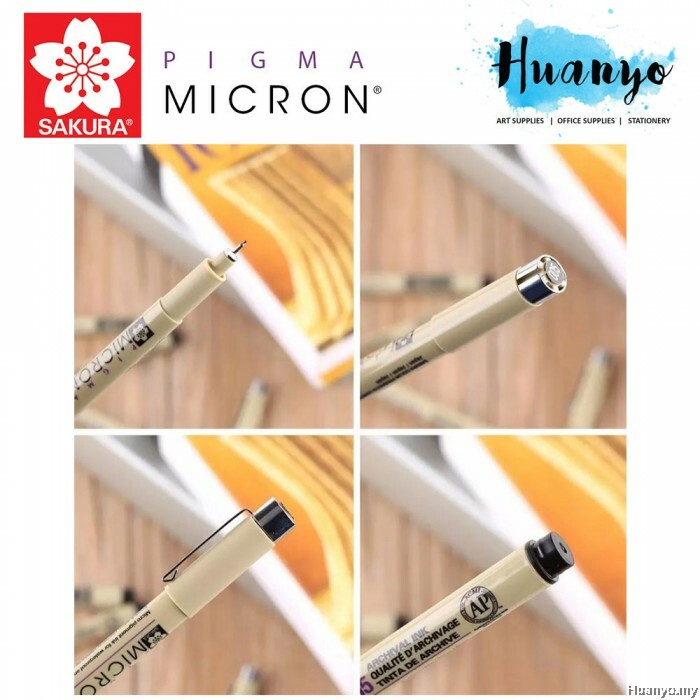 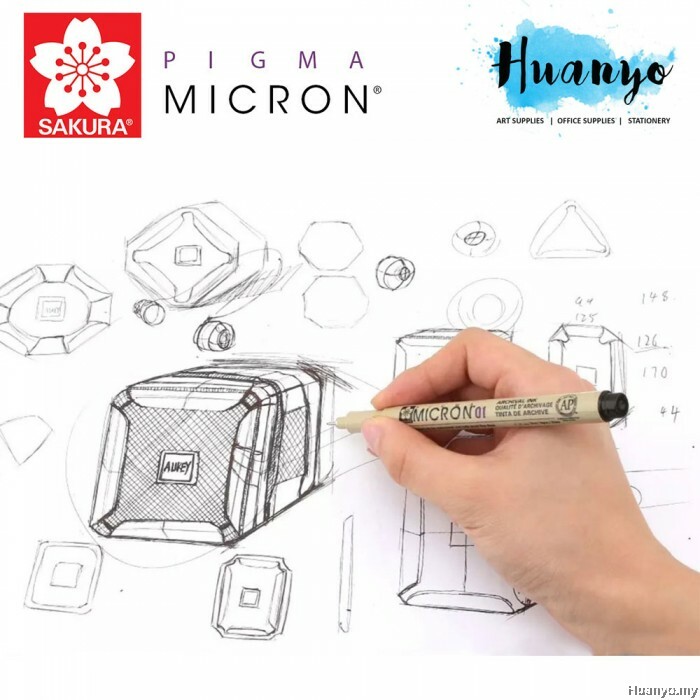 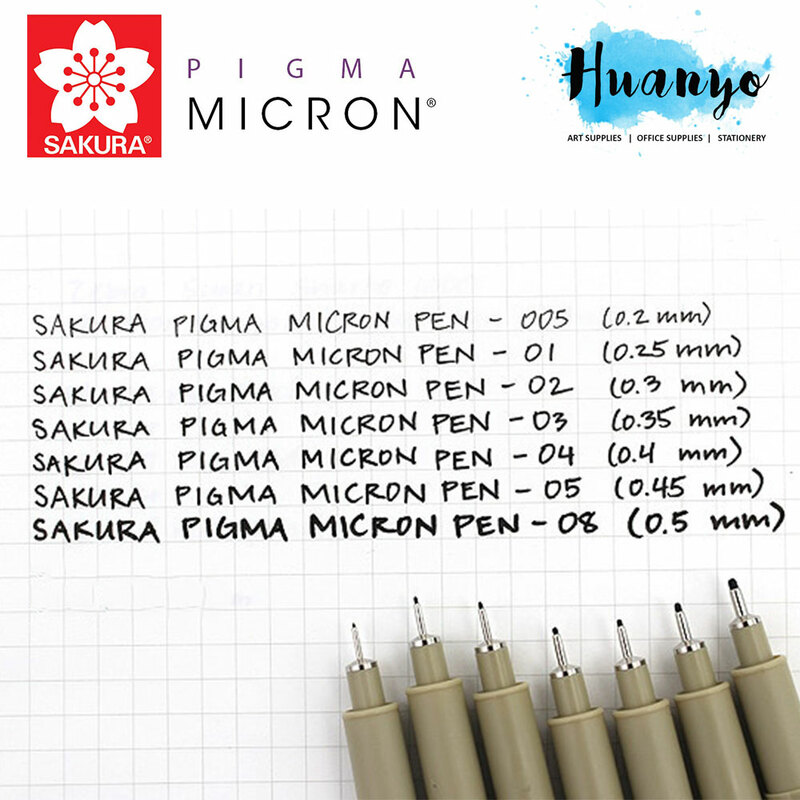 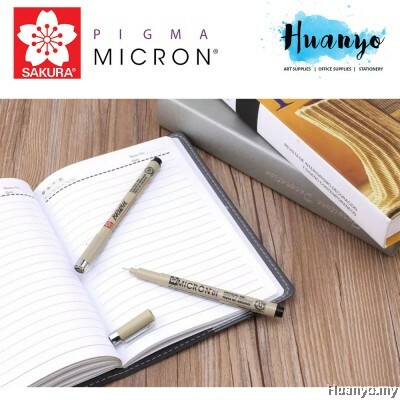 Pigma Microns are a favorite for making detailed drawings and craft work. 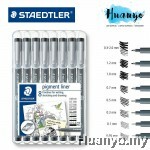 Its needle tip works well for artists, writers, and illustrators alike. 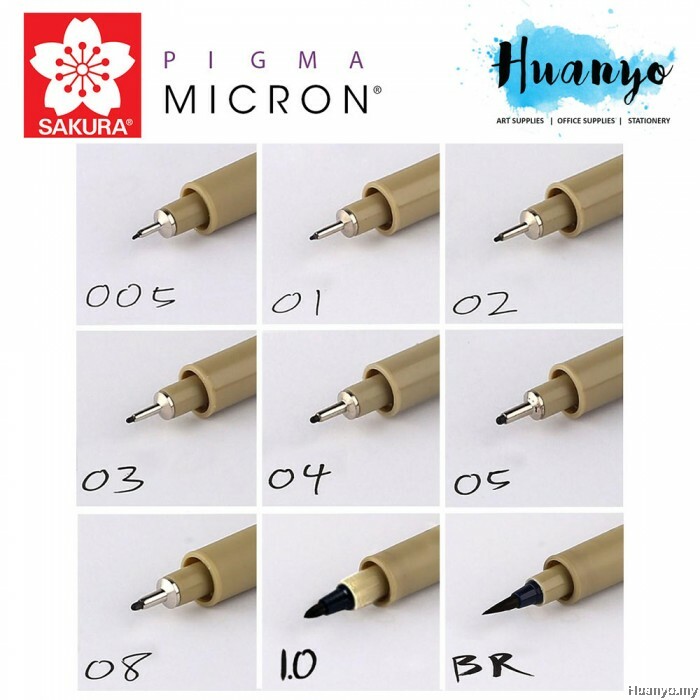 Best of all, the patented, smooth flowing Pigma pigment ink is reliable, permanent, acid free, and archival quality.